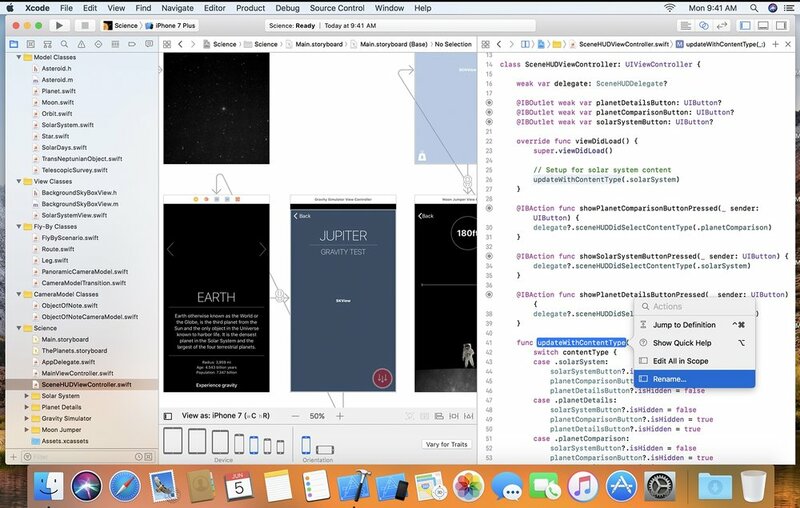 Apple has released the first beta of Xcode 9.3 for developers. Xcode is a free developer tool for Apple’s various operating systems. Version 9.3 fixes bugs and improves compilation times for projects in the company’s Swift programming language. Xcode 9.3 is available via the Apple Developer Program, which provides tools for building and distributing your apps. Membership includes access to beta OS releases, advanced app capabilities, and tools to develop, test, and distribute apps and Safari extensions. For more information, visit Apple Developer Program.